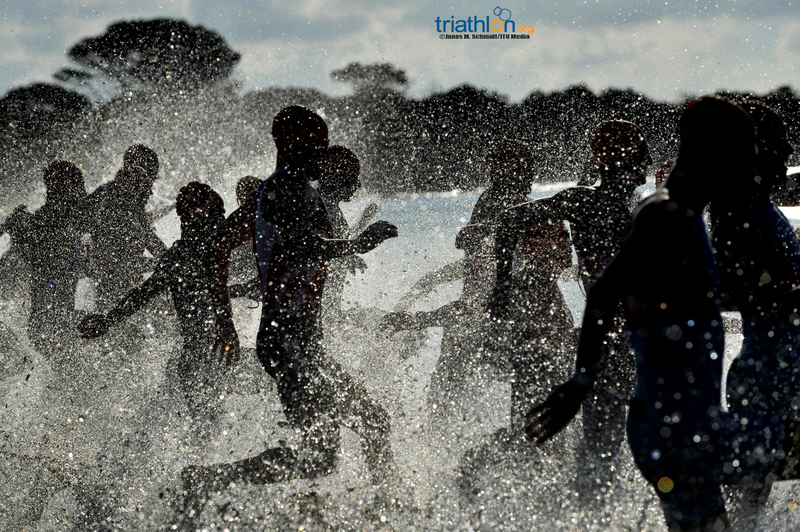 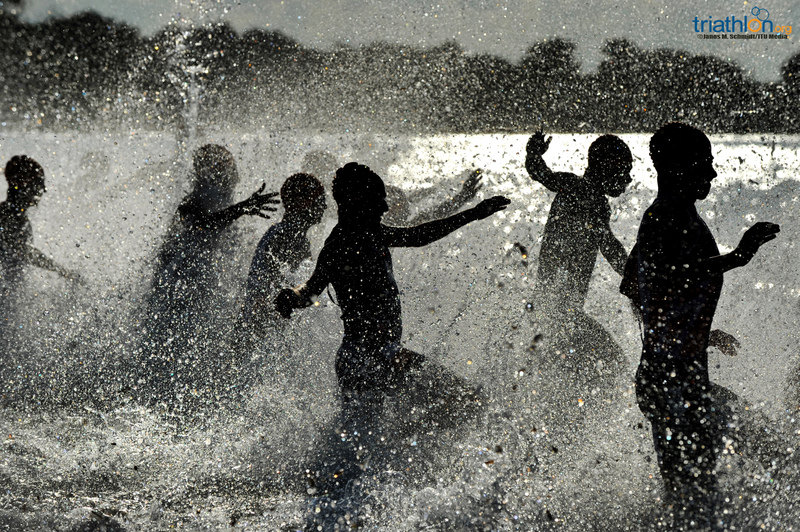 This weekend will showcase one of the muddiest disciplines in triathlon with the 2015 Sardegna ITU Cross Triathlon World Championship. 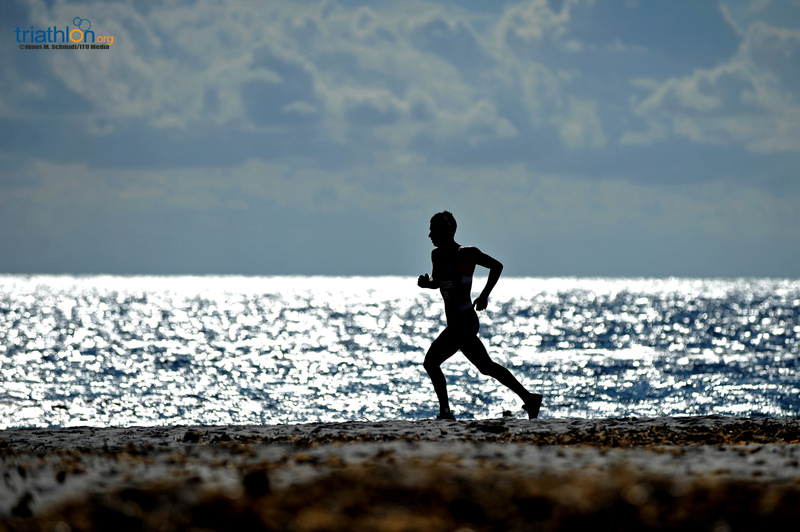 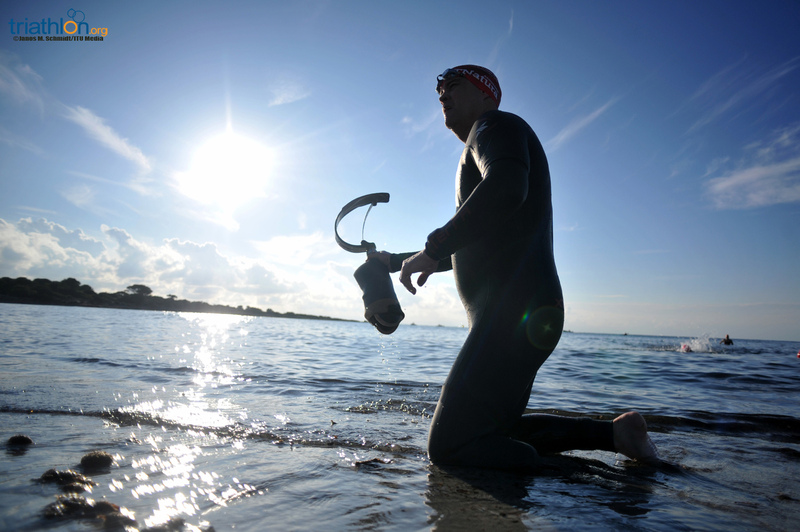 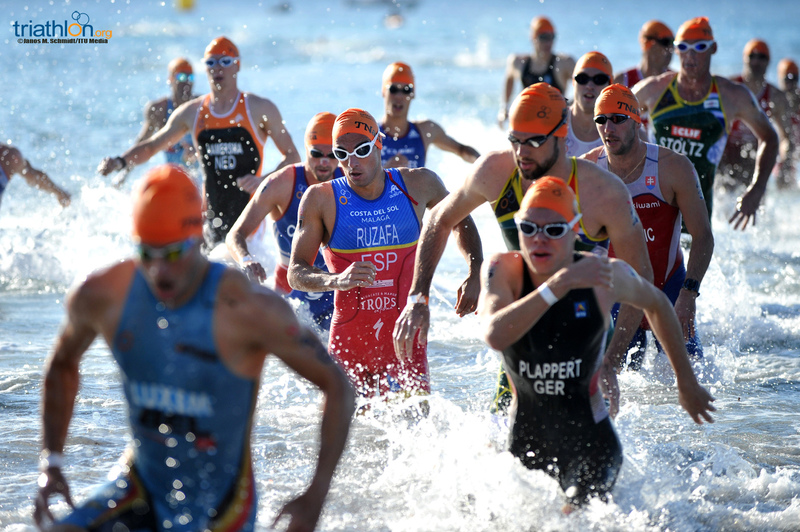 Set over a 1.5km swim, 31km off terrain bike and 9.6km cross country run, athletes will grind it out for a chance to call themselves the world’s best. 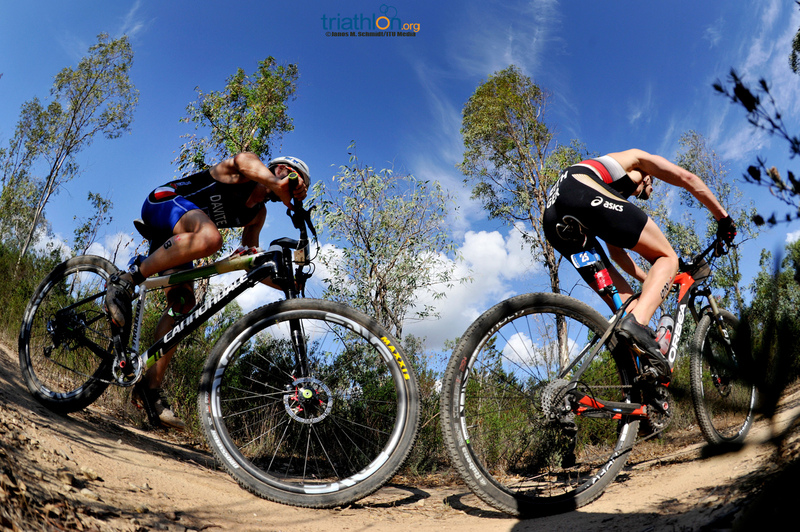 With a challenging course that offers technical turns, sandy sections and off road tracks, this race is not for the faint of heart. 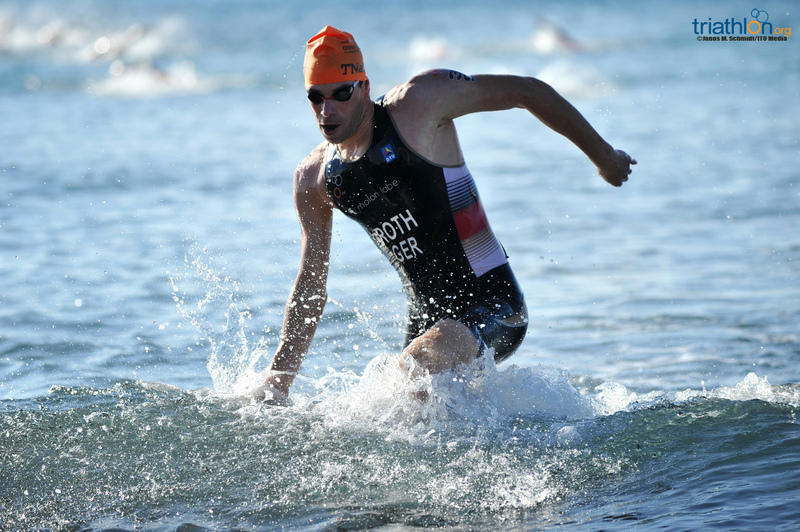 Thanks to the surge in popularity cross triathlon has received, Saturday will feature a mixture of veterans and newcomers that is sure to be scintillating. 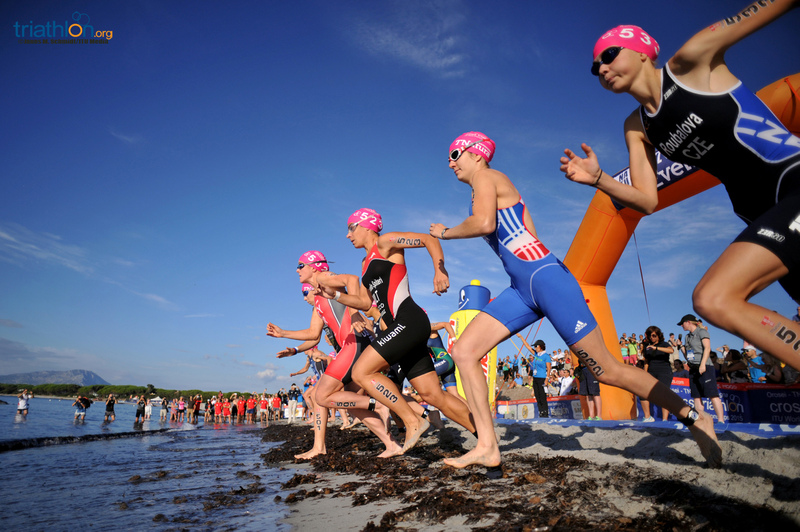 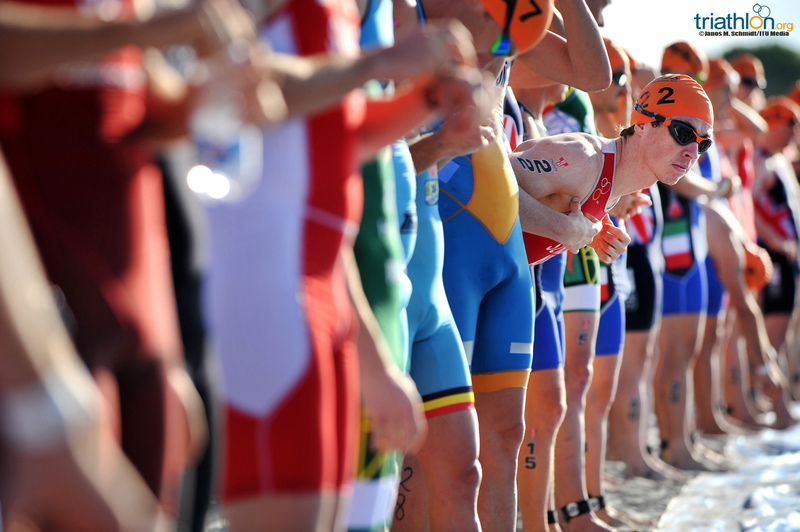 In addition to the elites, the Under23, junior, age group and paratriathlon divisions will be contested. 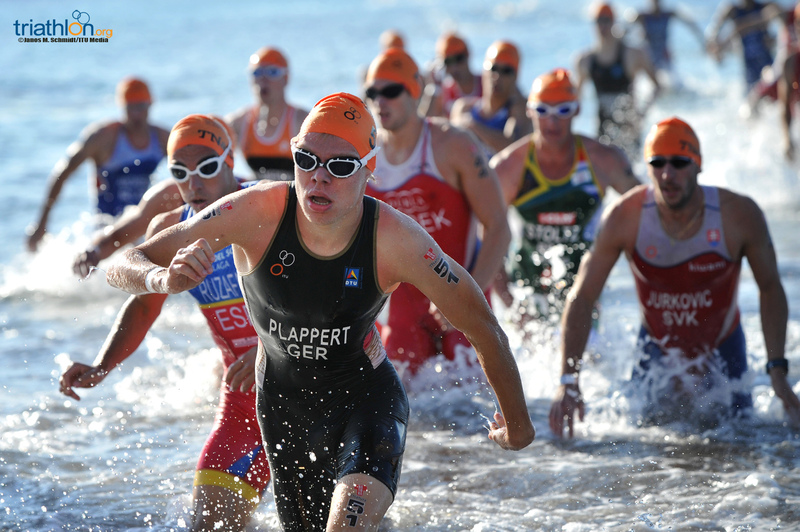 Kathrin Muller (GER) returns as the reigning Cross Triathlon World Champion after collecting her first title in Zittau last year. 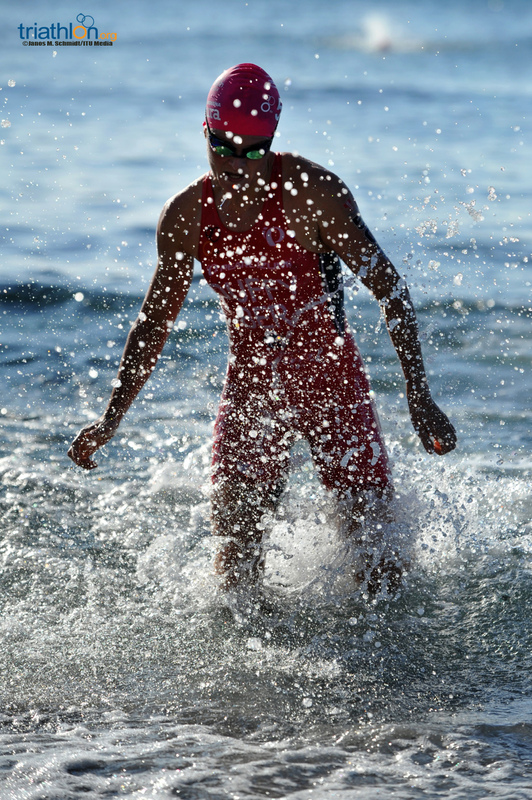 Her victory came after she dominated and stole the crown over the two-time Cross Triathlon World Champion Helena Erbenova (CZE). 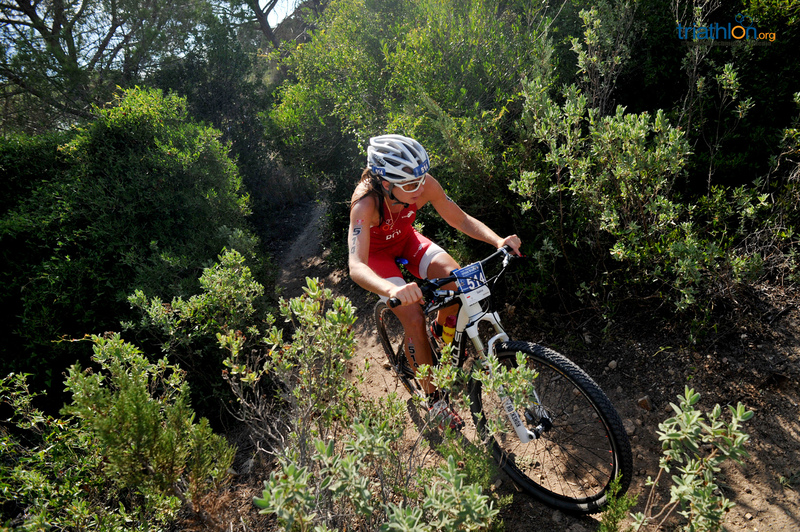 This year, with Erbenova off the start list, it is Muller’s race to lose as she vies for a back-to-back title. 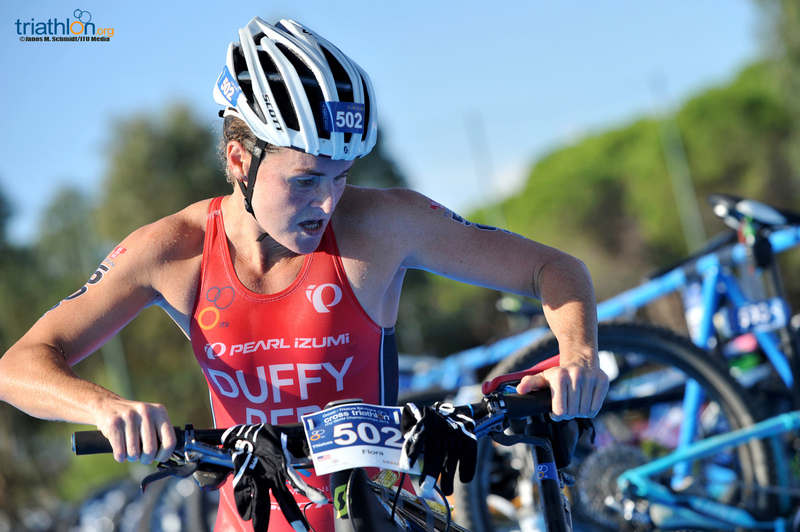 Lining up second against Muller is Flora Duffy (BER), who earned silver last year. 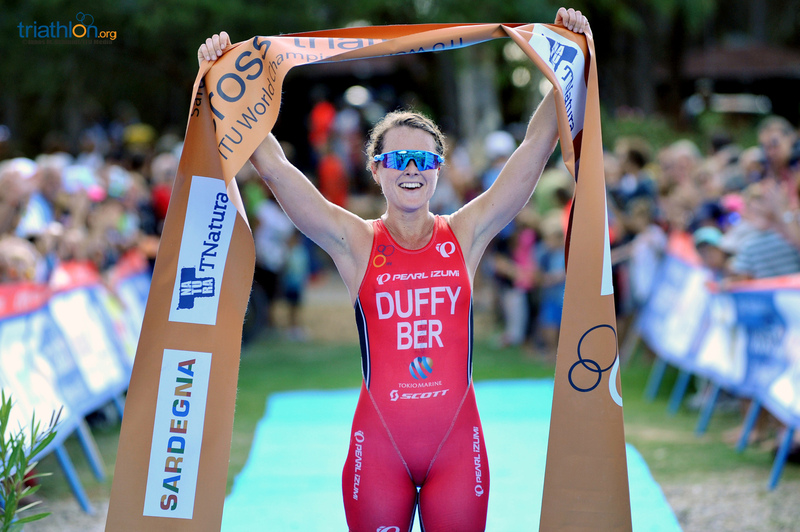 While Duffy hasn’t been as steadfast on the XTERRA circuit as compared to last year, she did win the XTERRA Mountain Championship in July. 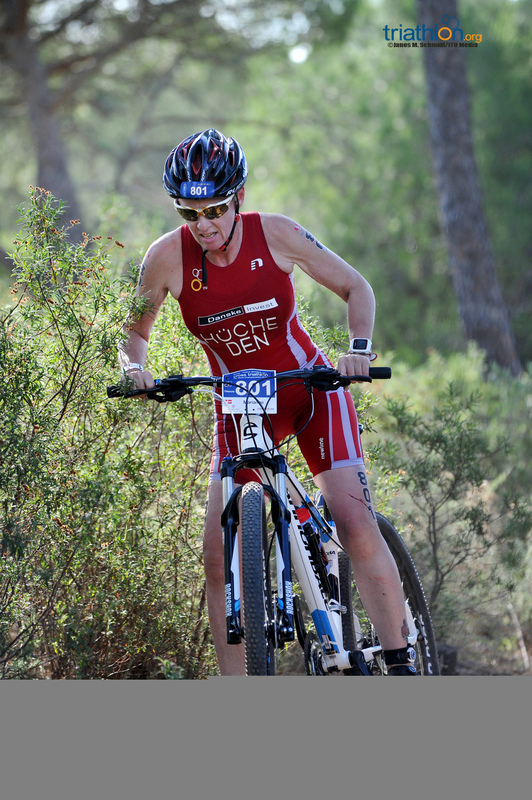 While she has been focusing on the World Triathlon Series and qualifying for the 2016 Rio Olympic Games this season, the strong cyclist is still a name to look out for. 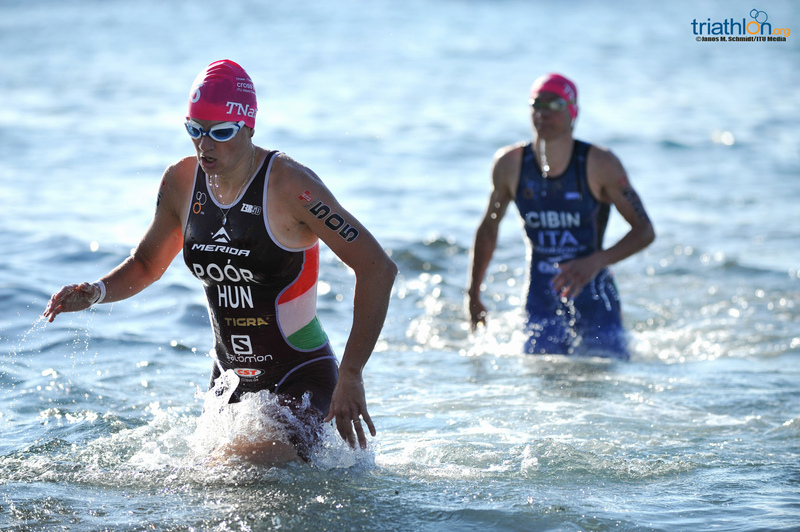 Renata Bucher (GER) won the 2015 Schluchsee ETU TNatura Cross Triathlon European Championships and can be expected to carry that momentum into Sardegna in the hopes of improving from her seventh-place finish in Zittau last year. 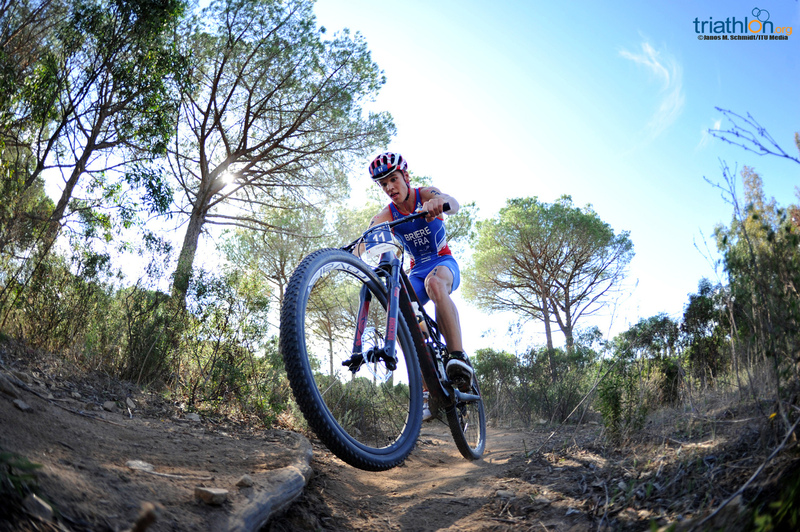 No stranger to the sport, Jacqueline Slack (GBR) nears the top of the women’s elite start list. 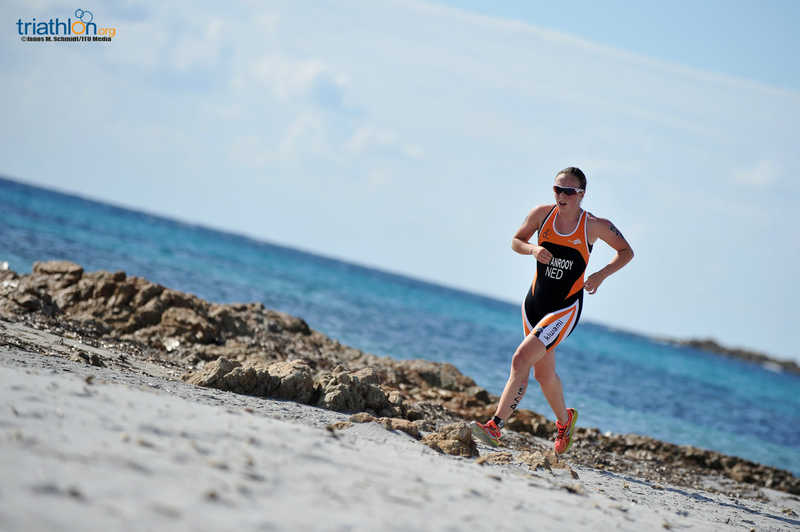 Finishing sixth in the World Championships last year, she competed in the 2015 Snowy Mountains OTU Cross Triathlon Oceania Championships and took home the silver medal. 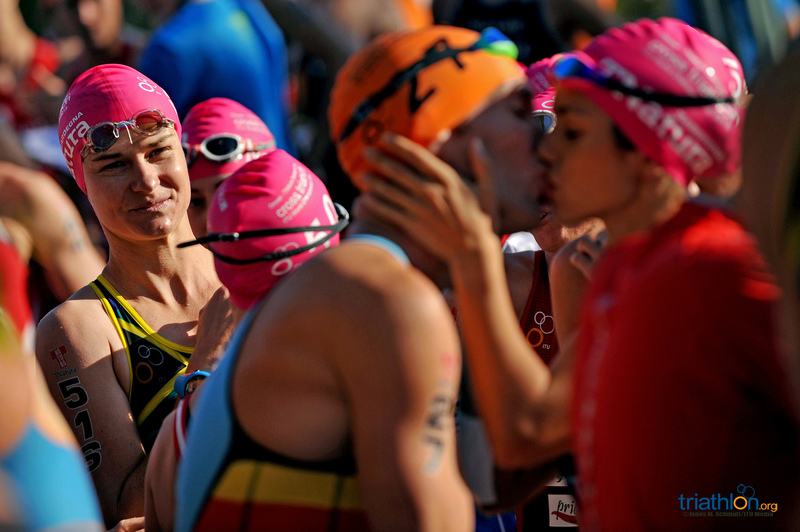 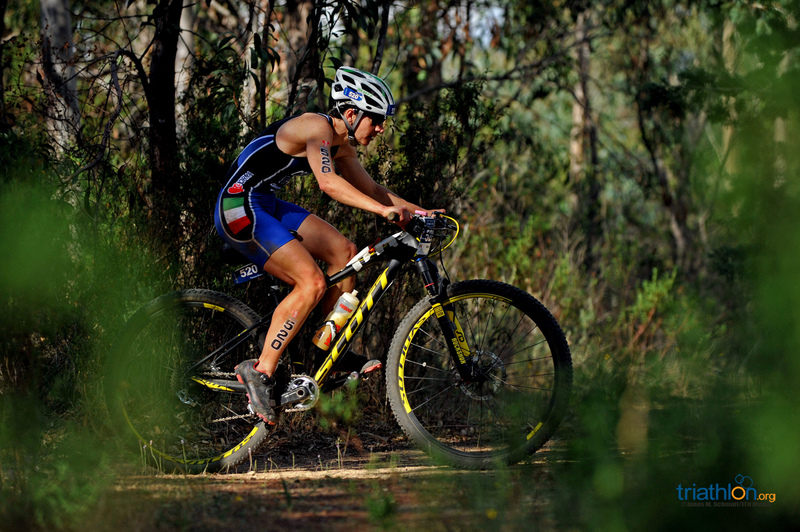 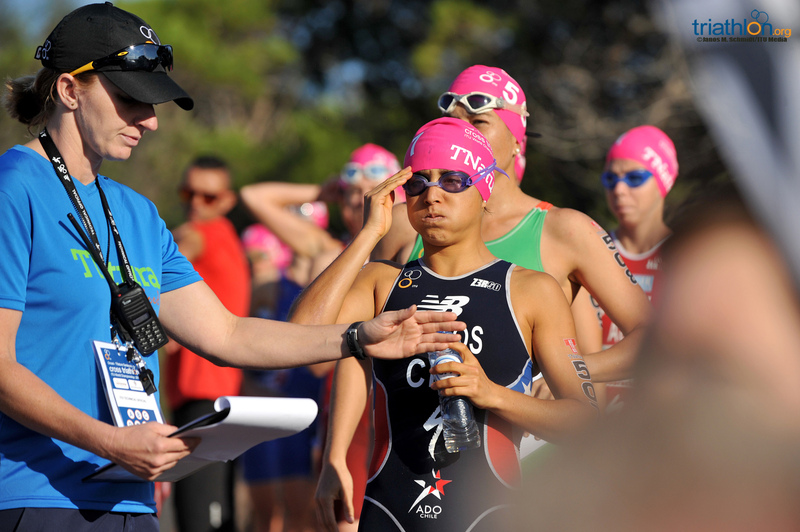 Another name making headlines in the multisport world is Elisabetta Curridori (ITA). 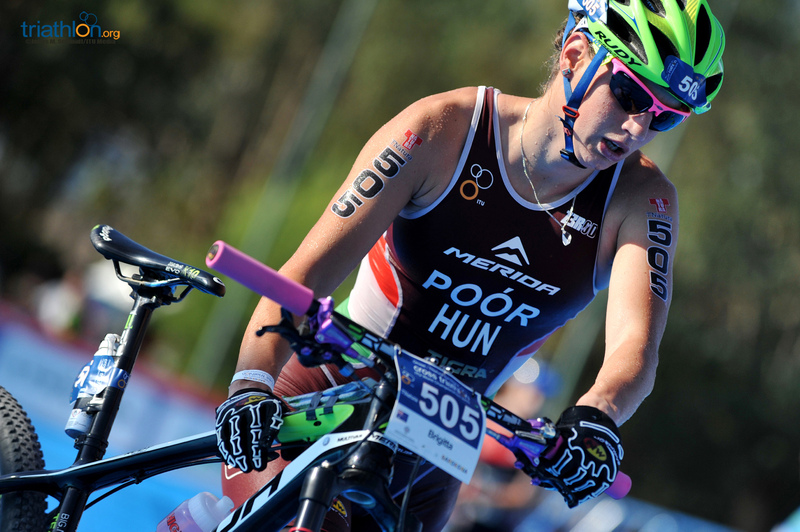 Taking the European market by storm, she earned the silver in the Revine Lago - Tarzo ETU TNatura Cross Triathlon European Cup, right before she went on to be crowned victor at the Schluchsee ETU TNatura Cross Triathlon European Championships in the 20-24 age group sport class. 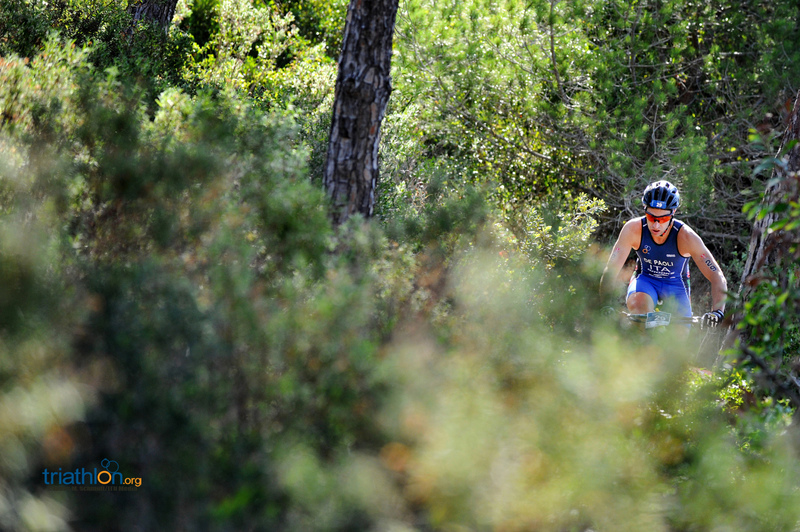 Ranked third in the XTERRA European elite rankings is Carina Wasle (AUT). 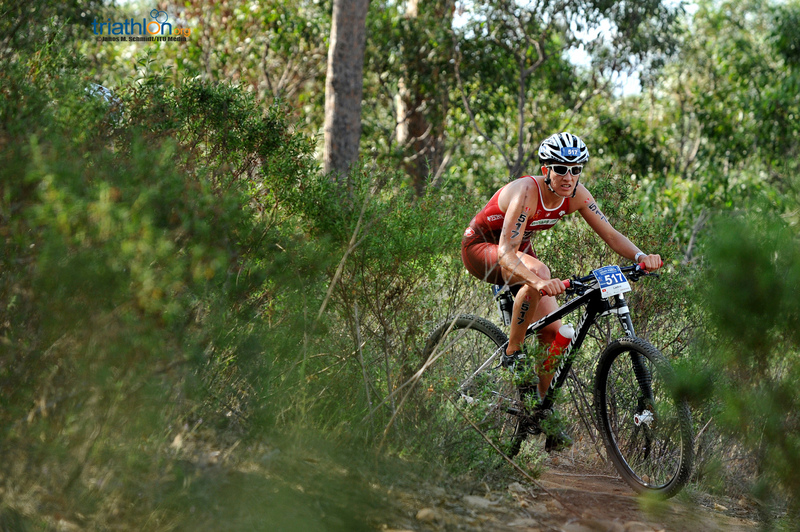 She earned the bronze medal in Schluchsee and will without a doubt be looking to get within the top field in Sardegna. 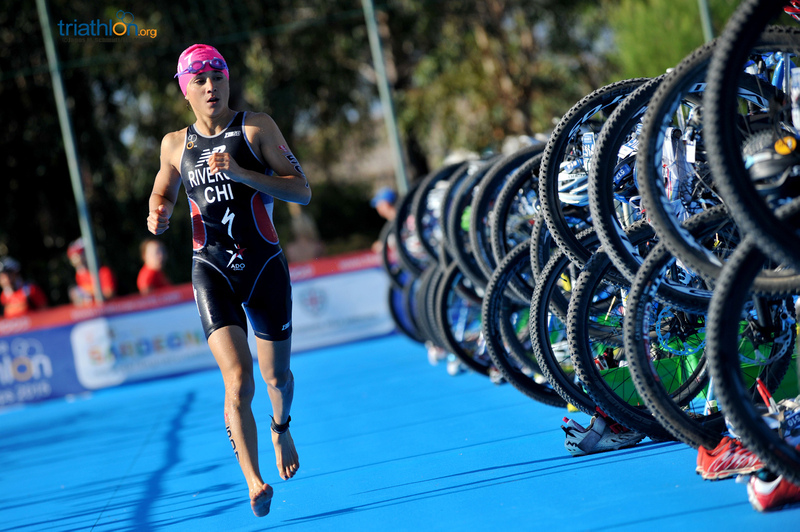 A newcomer to the cross triathlon world, Barbara Riveros (CHI) enters the field with enough credits to her roster to rightfully give her the respect to crossover to the discipline. 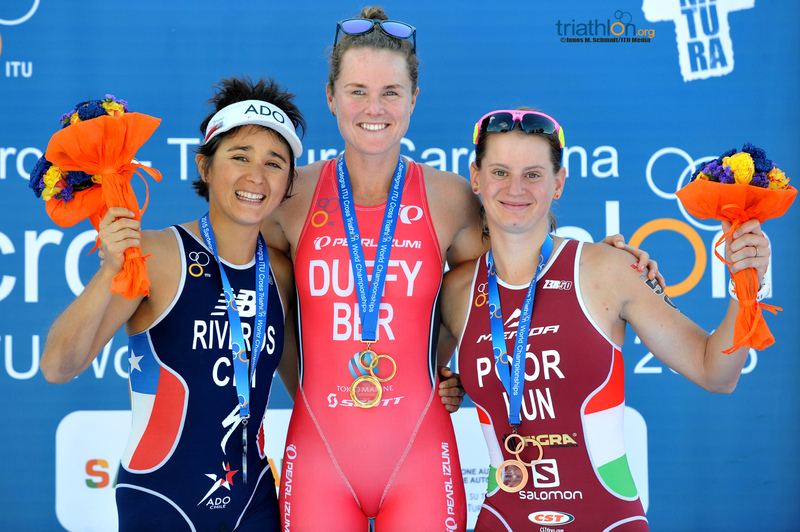 She made the rounds in the WTS circuit and earned the gold medal at the Toronto Pan American Games, but will have to prove that she can handle the tough cross triathlon course. 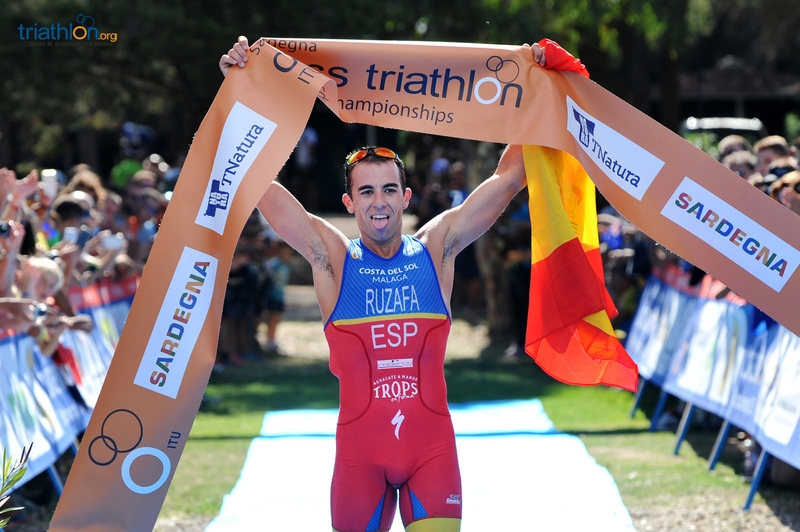 After taking over the title and being freshly named the new World Champion last year in Zittau, Ruben Ruzafa (ESP) returns in the hopes of holding onto the crown. 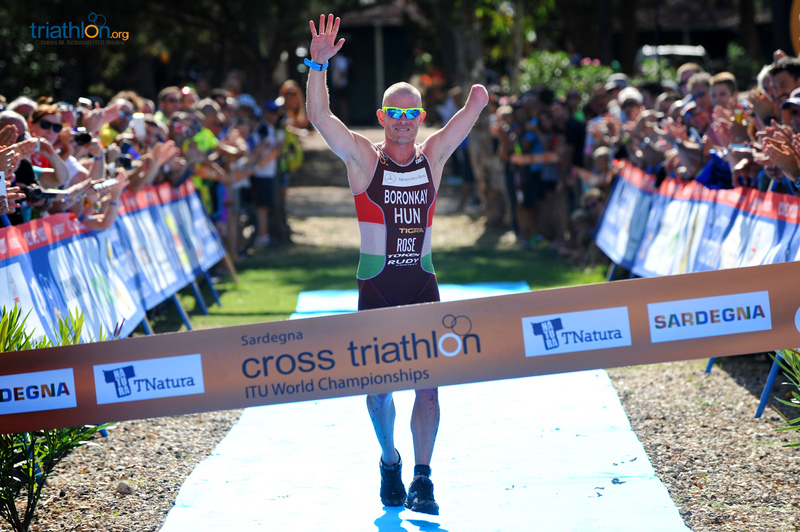 While also holding the honour of being named the XTERRA World Champion for the last two years, he will also have the chance of becoming a three-time consecutive gold medallist when the race is held in November. 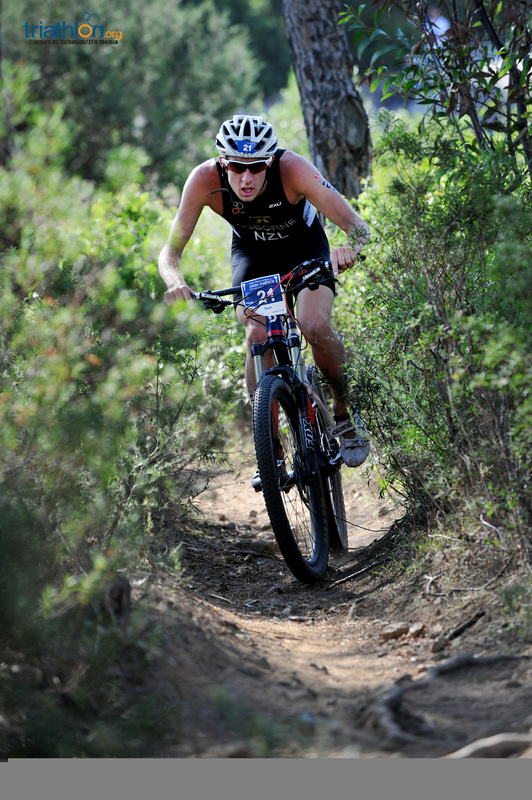 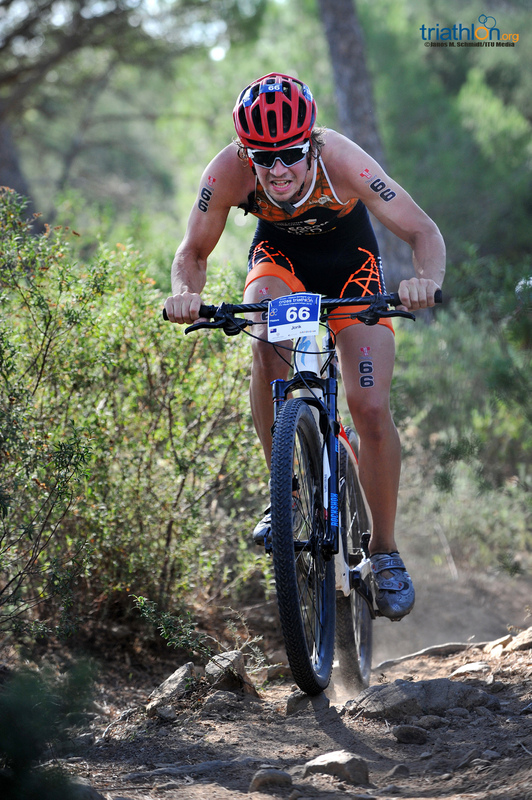 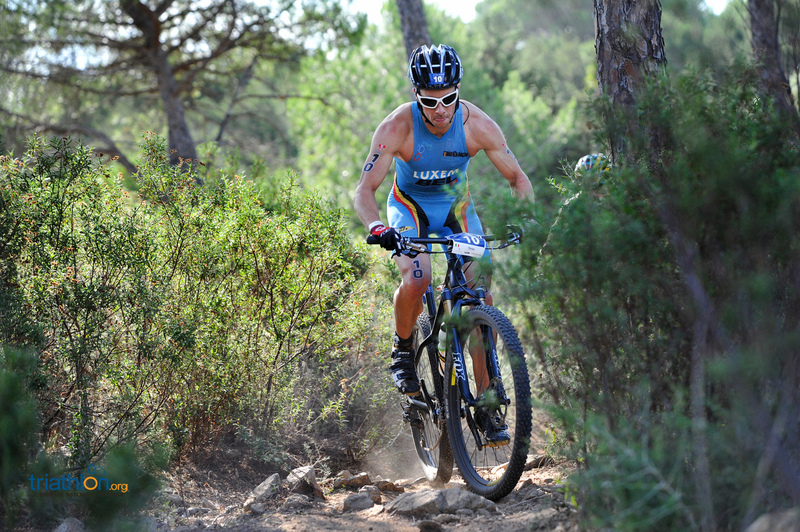 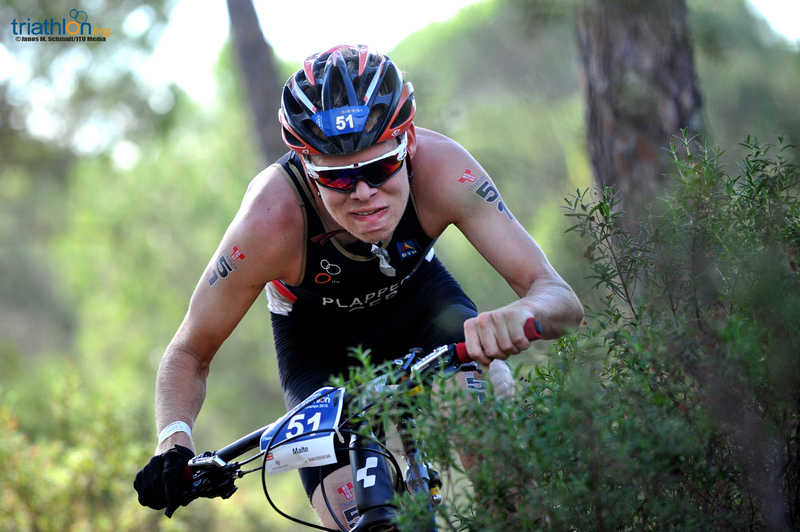 And he is on the right track to do so, having won the XTERRA European Championships in August. 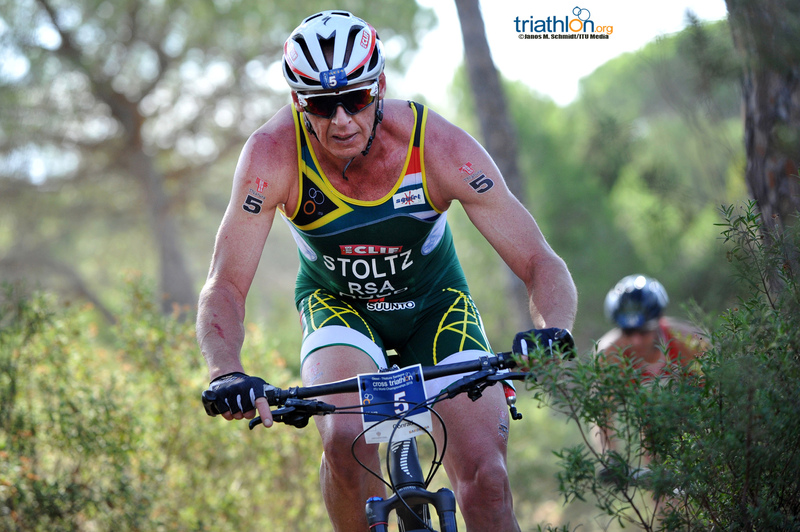 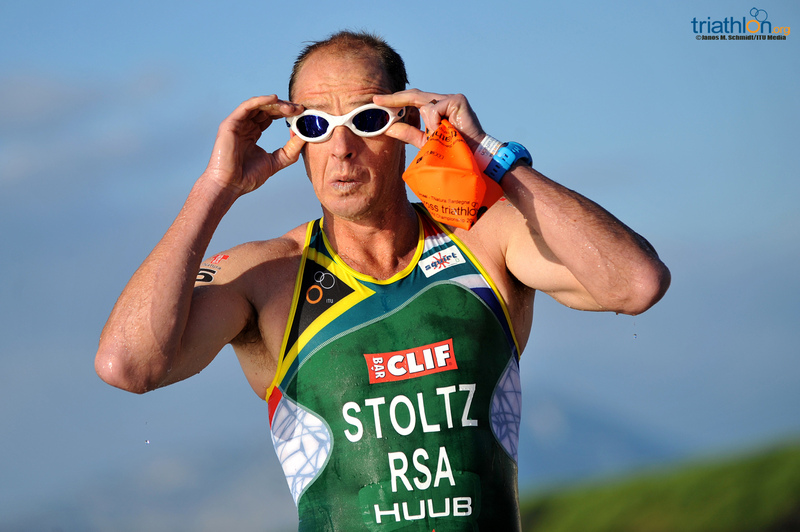 Nicknamed the ‘The Caveman’ due to his consecutive conquests in the cross triathlon world, Conrad Stoltz (RSA) returns to reclaim his thrown. 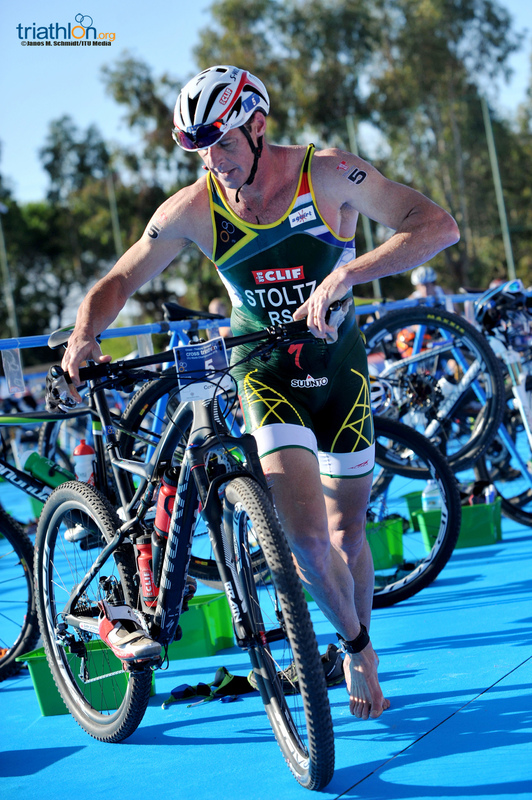 With past honours earning him a trifecta of world titles, the three-time World Champion lines the start list looking to get back to his former glory after only finishing eighth in Zittau last year. 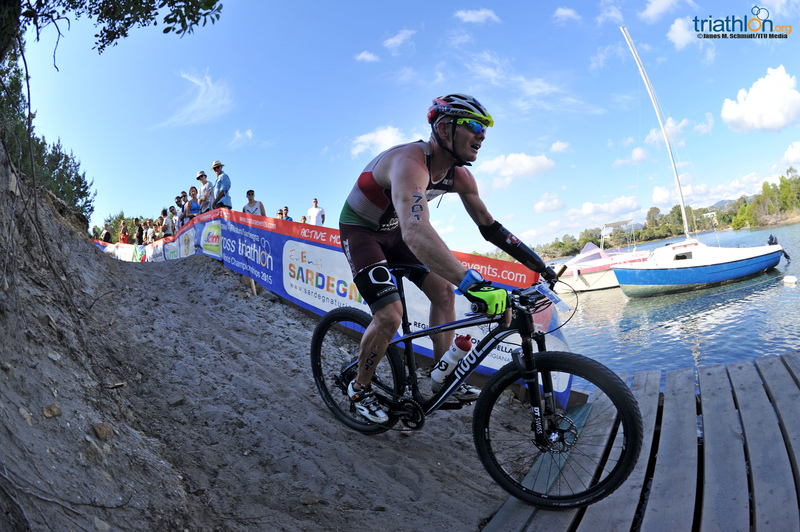 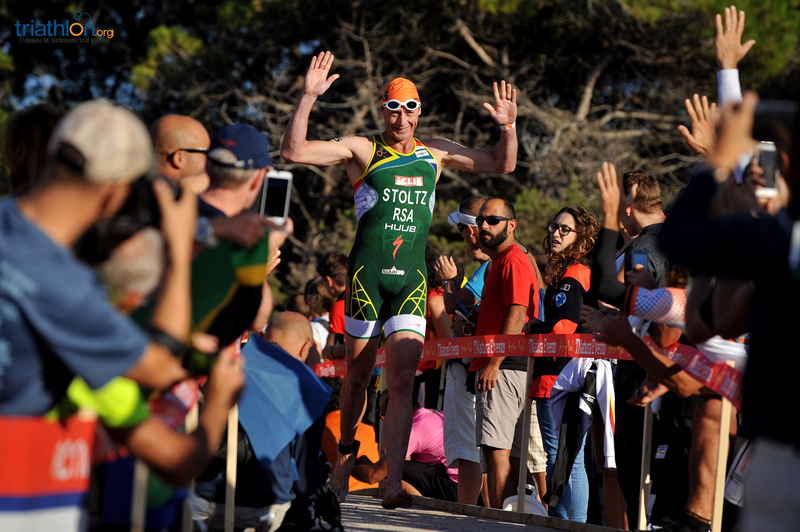 But after taking home the silver in the 2015 Bohinj ETU TNatura Cross Triathlon European Cup earlier this month, the South African seems to be climbing his way back. 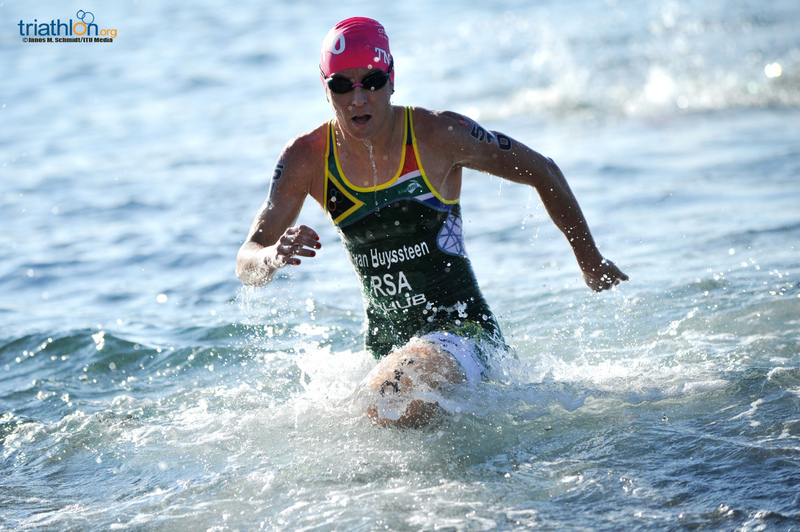 Another South African towing the line is Bradley Weiss. 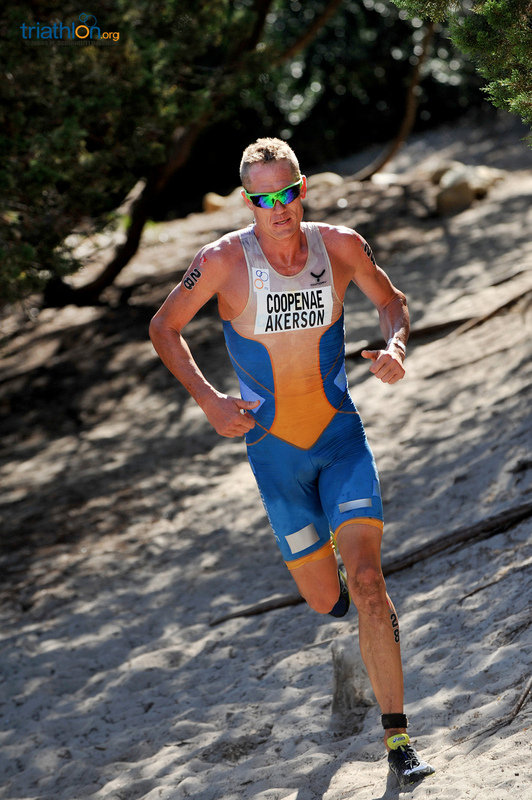 While he has not raced in an ITU competition since the World Championships last year, he has been a constant competitor in the XTERRA circuit. 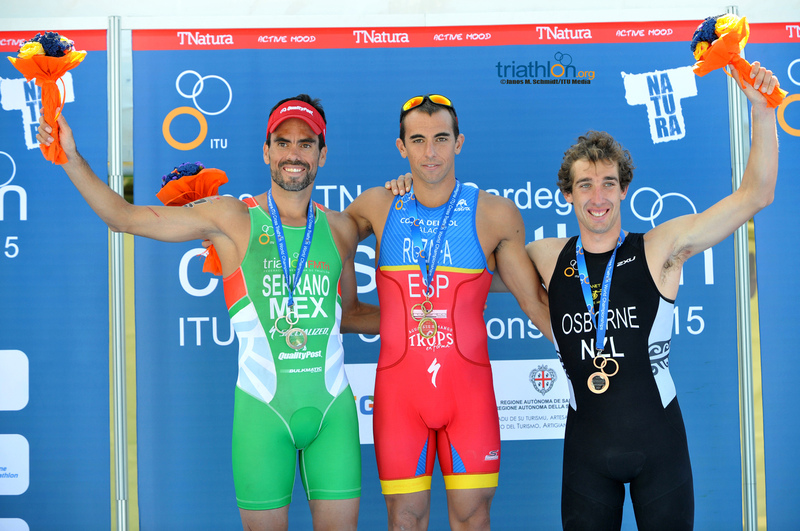 He has podiumed at gold or silver in every race he has contended in this season. 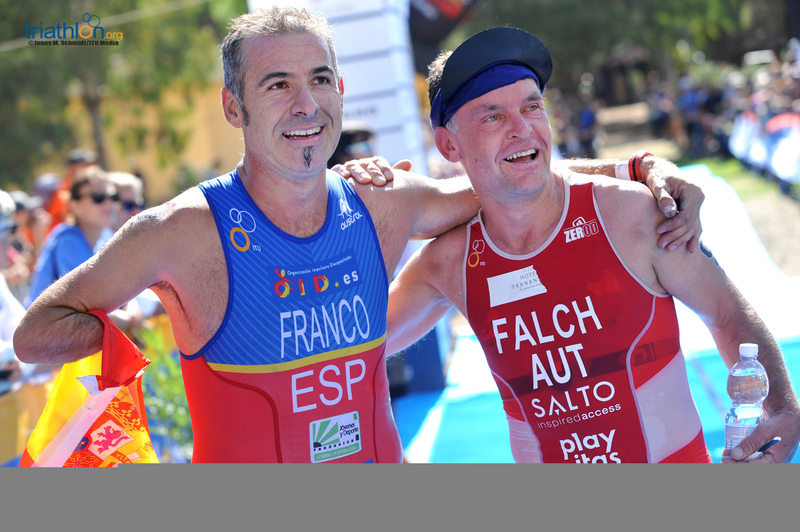 Next to them will be Belgium’s Kris Coddens. 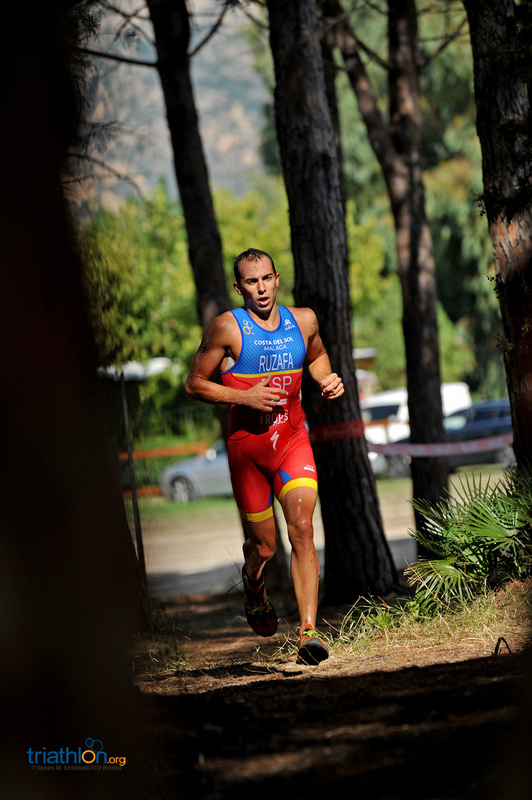 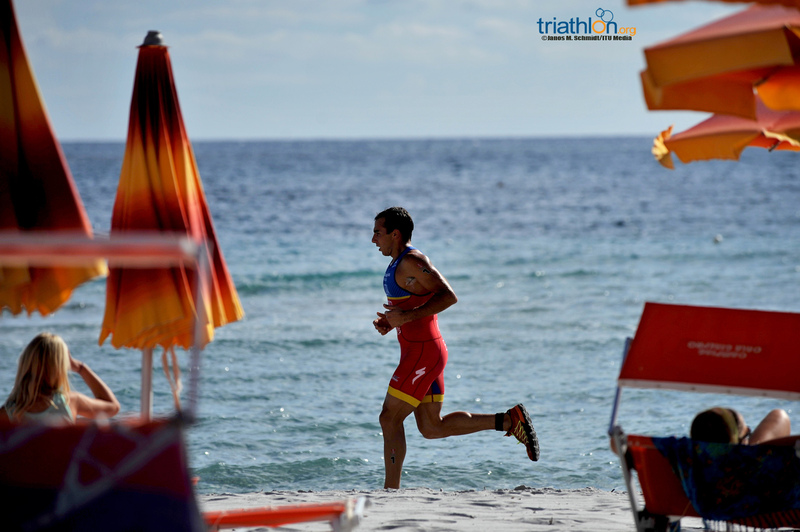 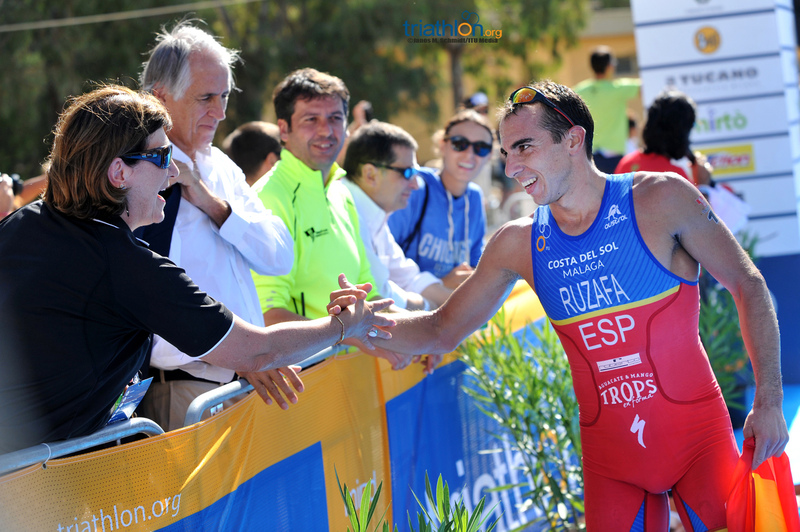 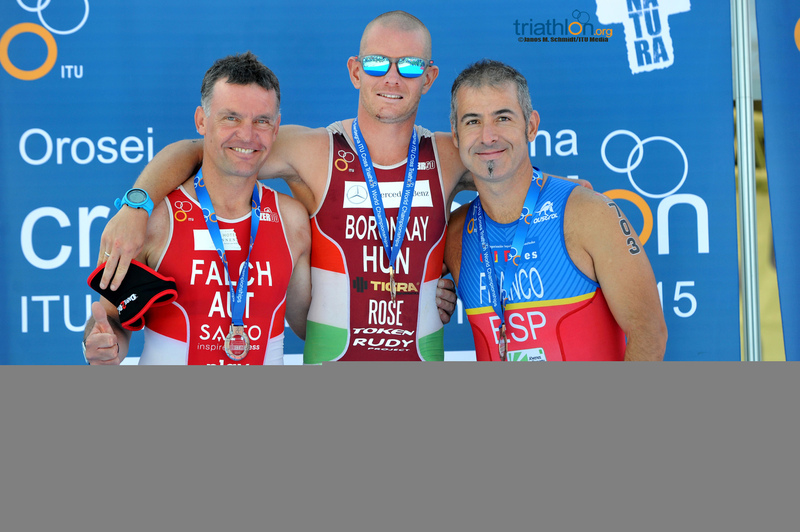 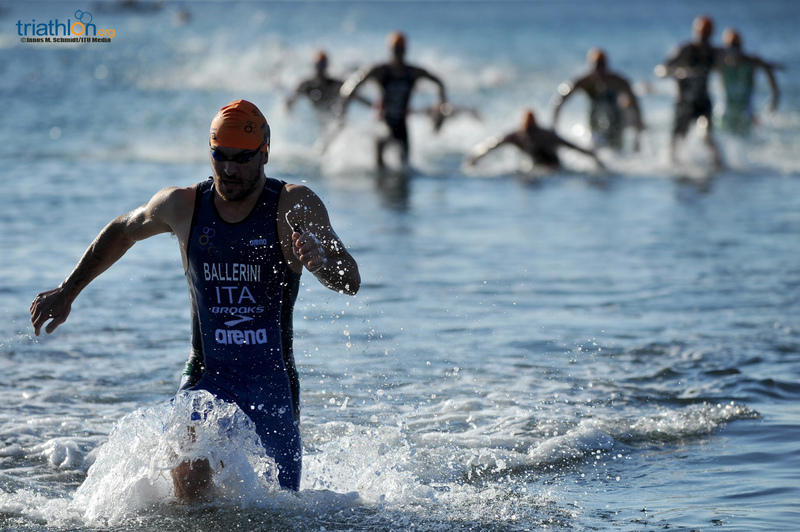 He shows his strength on both the bike and run, and if he can avenge in the water, he could have a chance at making podium, something he did at the Revine Lago - Tarzo ETU TNatura Cross Triathlon European Cup when he earned the bronze. 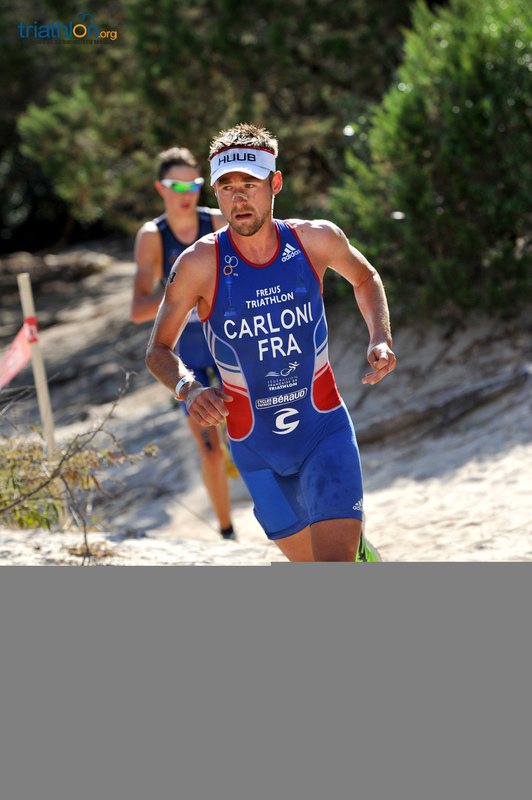 Frenchman Francois Carloni and Australian Ben Allen also line the start list in the hopes of making podium. 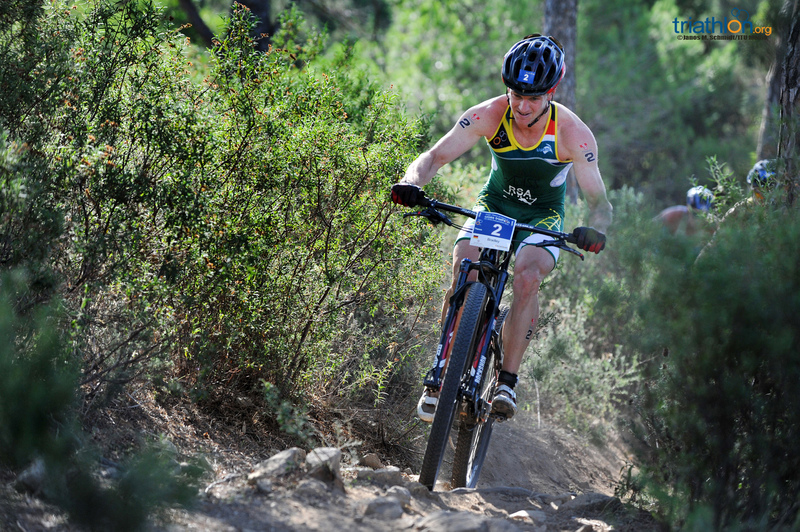 Allen took third in the XTERRA European Championships and will be looking to redeem himself after his DNF last season in Zittau. 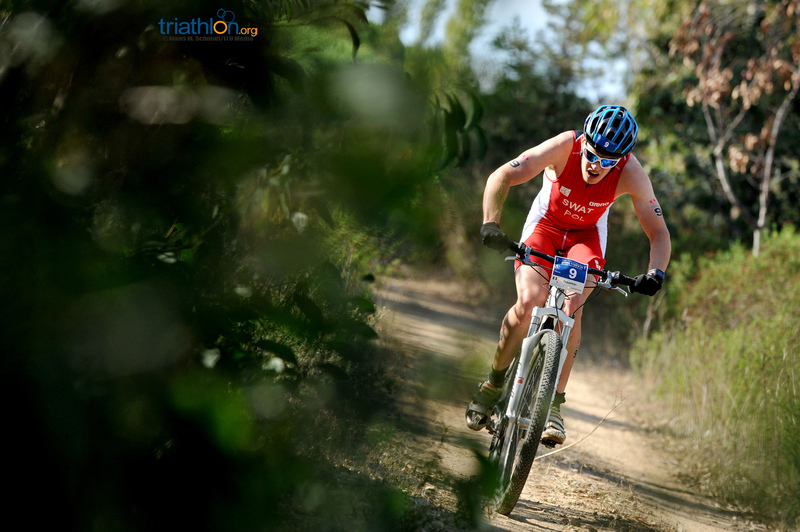 Carloni is currently ranked second in the XTERRA elite rankings, but has yet to tally a victory and will be wanting to get his first gold this weekend.